Looking forward to training for the NYC HALF!! After not being picked in the lottery a few years prior, I’m finally in. I wasn’t happy with my finish-time in the last Half I did. Although, other factors [excuses] weighed heavily on that outcome. I got ZERO sleep the night before. Nerves. And I’ll be quite honest – didn’t train properly. 2015 will be done correctly! 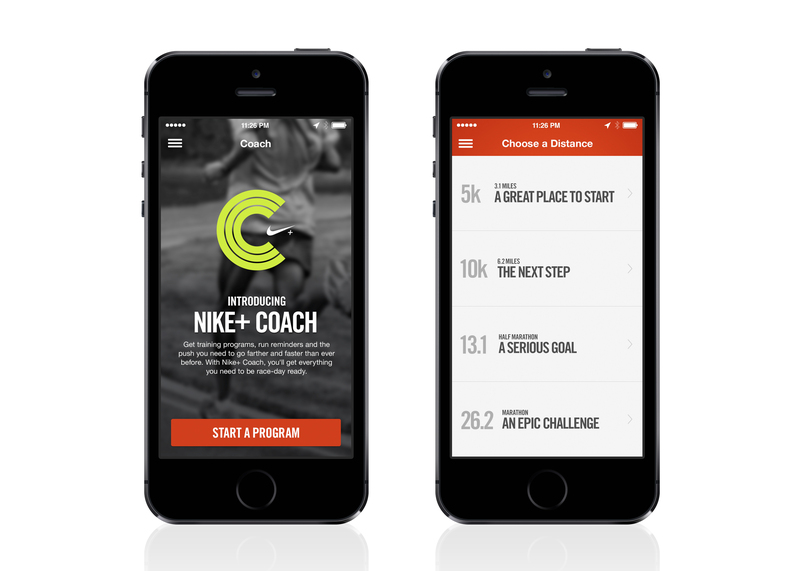 I plan on testing out the NIKE+ App Coach for 13.1. I’ve been an addict of Nike+ since 2010 but have never used the coaching feature. We’ll see how it goes… A review will follow.